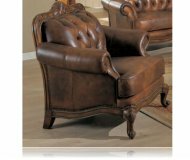 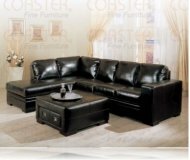 Dimensions:107 1/2W x 84D x 35 1/2H in. 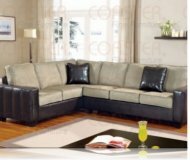 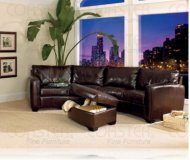 Sit back and relax in style with this contemporary two tone sectional. 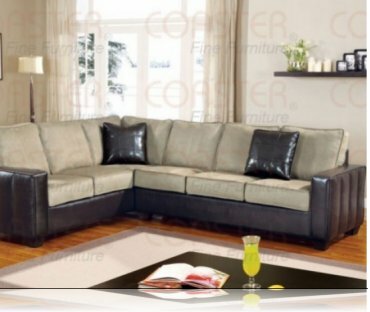 It is comfortable and durable! MSRP: $1459.99 $1149.99 Seen it for less?